Attorneys at Goede, Adamczyk, DeBoest & Cross respond to questions about Florida community association law. With offices in Naples, Fort Myers, Coral Gables and Boca Raton, the firm represents community associations throughout Florida and focuses on condominium and homeowner association law, real estate law, litigation, estate planning and business law. Q: My community is fed up with the emotional support animal loophole used to get around the pet rules in our community. Most of us see it simply as fraud. Will this abuse ever stop or at least be curtailed? A: Timely question and the answer is – maybe. Presently there are bills pending in the Florida legislature that seek to address this very issue. The bills make it a misdemeanor crime to falsify documentation or otherwise misrepresent information relating to using or being qualified to use an emotional support animal. 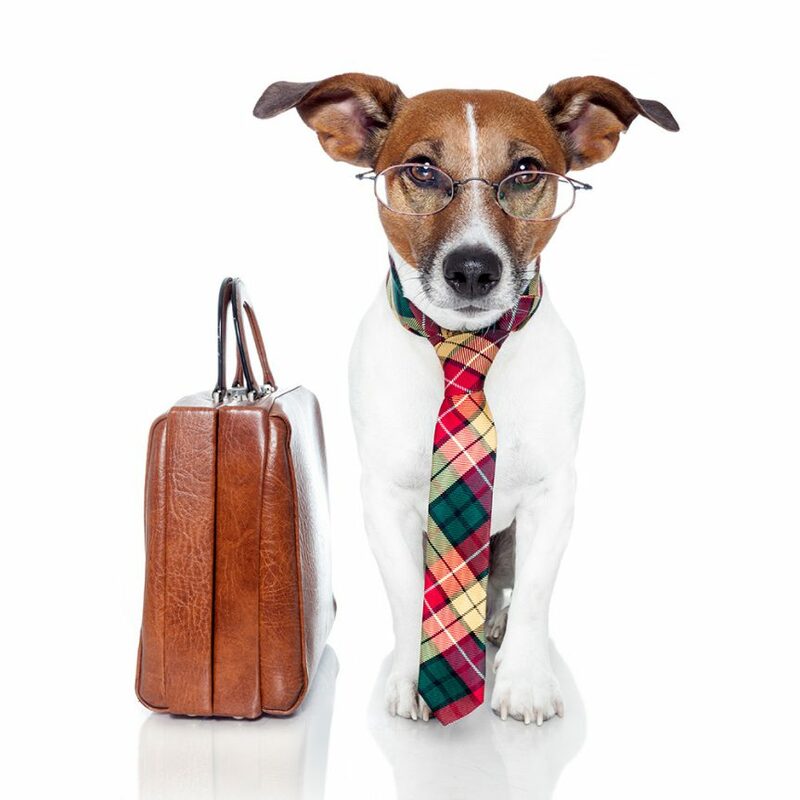 They also require that the health care provider attesting to the need for the emotional support prove that he or she was not hired for the sole purpose of providing the necessary documentation to obtain the emotional support animal. This would prevent a person obtaining documentation from an internet doctor they have never seen and only contacted in order to obtain the doctor’s note needed to substantiate the need for the emotional support animal. The bills in question are HB721 which you can read at Myfloridahouse.gov and SB1128 which can be found at Flsenate.gov. I encourage you to read the bills and then contact your local State Representative and State Senator and encourage them to support the legislation. The legislative session ends in early May and things move pretty quickly so if you are so inclined to contact your legislator you should do it sooner rather than later.